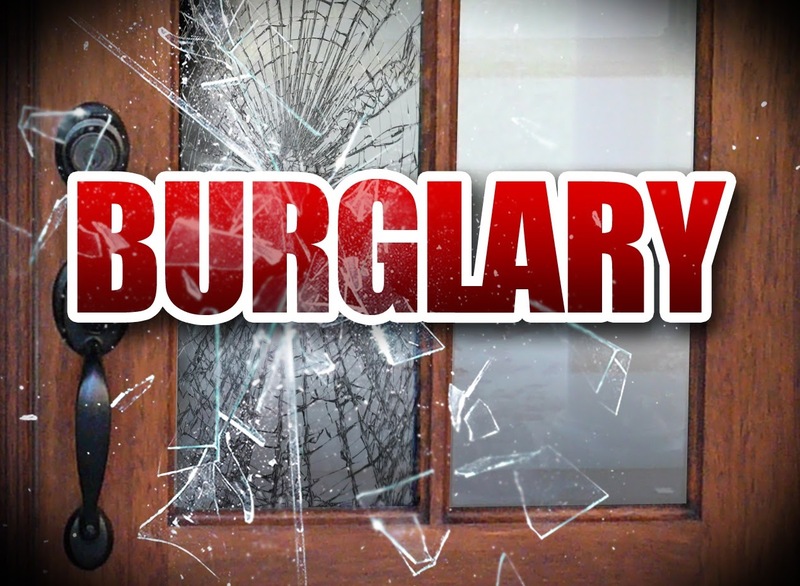 On May 20, 2014 at approximately 7 pm a concerned citizen called the Township of Hamilton Police in regards to a possible burglary in progress. The caller was able to provide a detailed description of the two subjects and a location where the subjects had walked to. Ofc. Perna arrived near the Route 40 and CR 606 WAWA and one subject, later identifed as a 16 year old juvenile male of Mays Landing, fled on foot into the woods. Ofc. Perna gave chase and tackled the subject in the woods. Ofc. Clayton arrived and assisted in controlling the subject and arresting him. Ofc. Cummings observed the other subject in the parking lot of the Route 40 and CR 606 WAWA. That subject was identified as Ibn Bailey, age 18 of Atlantic City. He was arrested without incident. Investigation revealed the subjects were trying to break into the rear of a residence when they overhead the police were being called and fled the scene. Ibn Bailey has been charged with Attempted Burglary and Conspiracy. He was lodged in Atlantic County Jail in default of $20,000.00 full cash bail. The juvenile was charged with Attempted Burglary, Conspiracy, Resisting Arrest, Hindering (false name) and was wanted for Violation of Probation. He was lodged in Harborfields. Violation of Probation at age 16? !............SMH!